The S&C Research Review comes out on the first day of every month. Here is a preview of the August 2017 “Recovery” edition, which comes out next Tuesday. 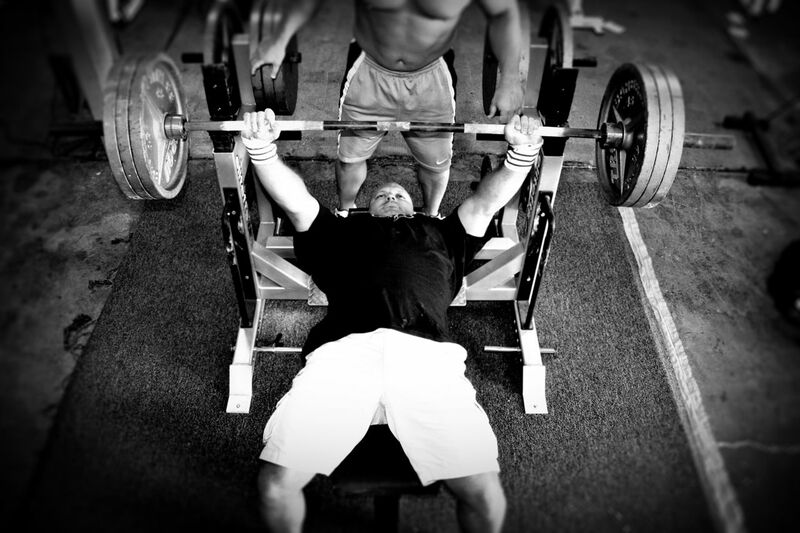 Do maximum strength and work capacity recover from a workout at the same rate? The study: Ferreira, D. V., Gentil, P., Ferreira-Junior, J. B., Soares, S. R., Brown, L. E., & Bottaro, M. (2017). Dissociated time course between peak torque and total work recovery following bench press training in resistance trained men. Physiology & Behavior. 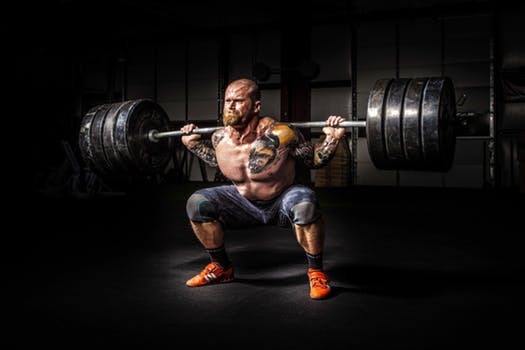 The researchers assessed the time-course of recovery after a bench press workout, by reference to both strength (peak torque) and total work done, in strength-trained, young males. Before testing, all subjects did a workout comprised of 8 sets of the bench press to muscular failure, with 2 minutes of rest between sets, using 90% of 10RM as the load, 1 – 2s concentrics and 2 – 3s eccentrics. Do maximum strength and muscle soreness recover from a workout at the same rate? The study: Marshall, P. W., Cross, R., & Haynes, M. (2017). The fatigue of a full body resistance exercise session in trained men. Journal of Science and Medicine in Sport. The researchers tracked the time-course of recovery from a full-body strength training workout, in strength-trained males. Before testing, all subjects performed a full body workout of 7 exercises for 4 sets each (2 Olympic weightlifting derivatives, 2 back squat variations, pull ups, barbell rows, and bench press) with 4 – 12RM loads. Fatigue score was reduced from baseline (3.6 ± 0.7) at 24 hours (3.1 ± 0.6) but returned to normal at 48 hours (3.6 ± 0.5). Muscle soreness (at rest) was elevated from baseline (0.6 ± 1.1) to 1 hour post (3.4 ± 3.0) and 24 hours (1.9 ± 1.9) but returned to normal at 48 hours (1.0 ± 1.6). In contrast, MVIC knee extension torque was reduced from baseline (214.3 ± 20.1Nm) only up to 1 hour post-workout (by 24%). The researchers therefore concluded that while maximum strength can revert to baseline levels within 24 hours of a full body workout, subjective measures of fatigue and muscle soreness do not return to baseline until 48 hours post-workout. Can fish oil speed recovery from an eccentric training workout? The study: Ochi, E., Tsuchiya, Y., & Yanagimoto, K. (2017). Effect of eicosapentaenoic acids-rich fish oil supplementation on motor nerve function after eccentric contractions. Journal of the International Society of Sports Nutrition. The researchers assessed the effects of supplementation with fish oil rich in EPA and DHA on muscle damage after an eccentric training workout, in untrained males. The subjects did an eccentric training workout comprising 6 sets of 10 eccentric biceps curls on a preacher curl bench with 40% of 1RM and a 3s lowering phase, and measurements of muscle damage were taken pre- and post-workout, and after 1, 2, 3, and 5 days. 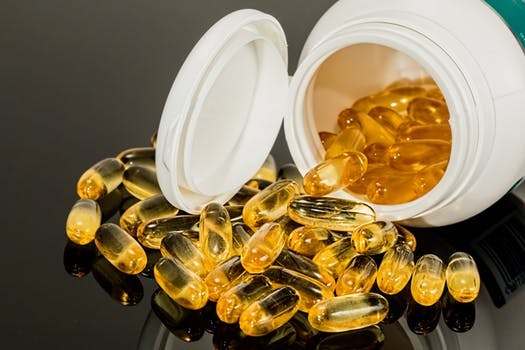 A fish oil group consumed 8 capsules containing a total of 600mg EPA and 260mg of DHA per day for 8 weeks, while a control group consumed the same number of placebo capsules. Immediately post-workout, maximum strength was decreased in both groups. However, maximum strength was still reduced from pre-workout after 1 day in the control group (to 76.8% ± 16.0%) but the reduction in the fish oil group was smaller (to 90.5% ± 14.0%). Muscle soreness was greater in the control group than in the fish oil group at days 1 (5.7 ± 1.6 vs. 4.5 ± 1.0) and 2 (5.4 ± 1.8 3.7 ± 1.2). The researchers therefore concluded that supplementation with fish oil for 8 weeks before an eccentric workout can reduce muscle damage.